On Sunday, October 6, 2013 cyclocross in Laarne held. This competition is known to many under the name GP Albert van Damme, but the official name of this intersection is?? Speed ​​Albert van Damme-Grand Prix Tarteletto??. Grand Prix Albert van Damme was first held in 2006. In the early years, this was only a cross of promises and elite riders without contracts. Since 2011, the professionals also participate in the GP Albert van Damme. 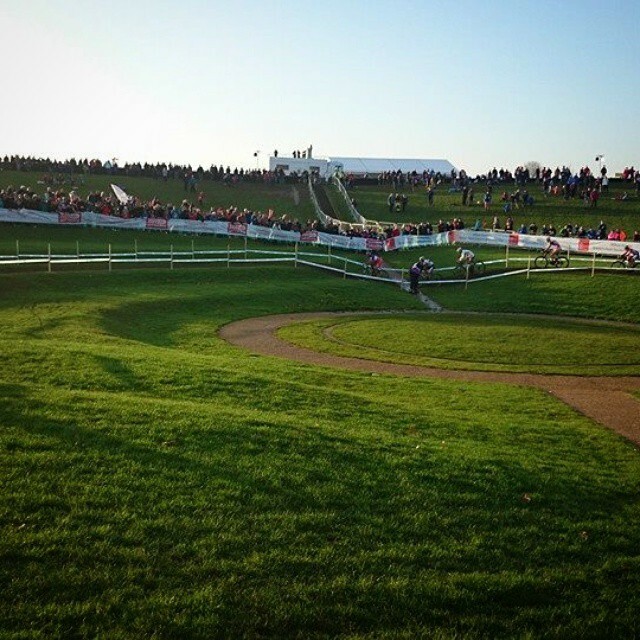 Sven Nys won the first Laarnse pro cross, Niels Albert and Jan Denuwelaere. The second Laarnse Prof. cross took place in 2012. The race was won by Niels Albert, Bart Wellens and Rob Peeters. This competition is a tribute to Albert van Damme. 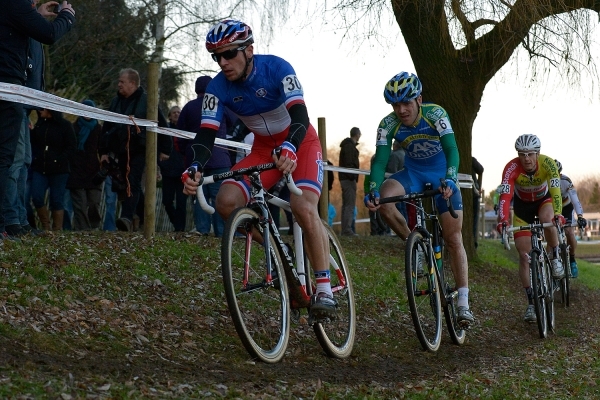 He is one of the biggest names in the history of Flemish cyclocross. Van Damme was born December 1, 1940 in Laarne. 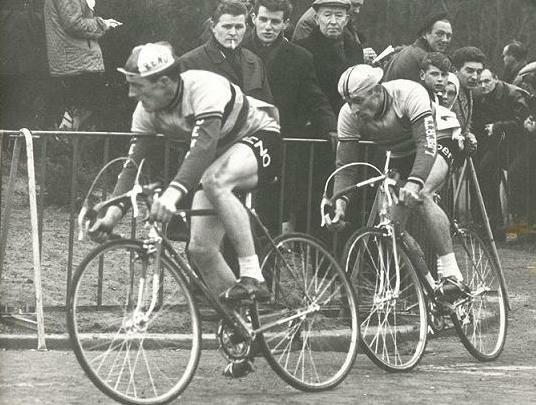 He won six times cyclo-cross Belgian Championship.”Berten ‘van Damme belonged from 1963 until the mid-seventies to the best cyclo-cross riders in the world. In total, he won during his career of more than 400 games. 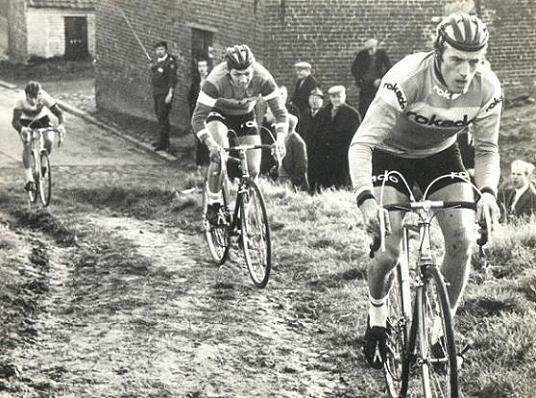 He was the main competitor of the Belgian brothers Eric and Roger De Vlaeminck. 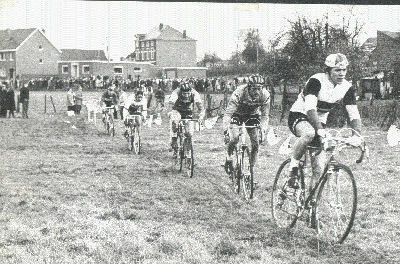 Two times van Damme was second at the world Championships Cyclocross behind Eric de Vlaeminck, but van Damme finally managed in 1974 to win the rainbow jersey. in the Spanish Vera de Bidasoa won???? 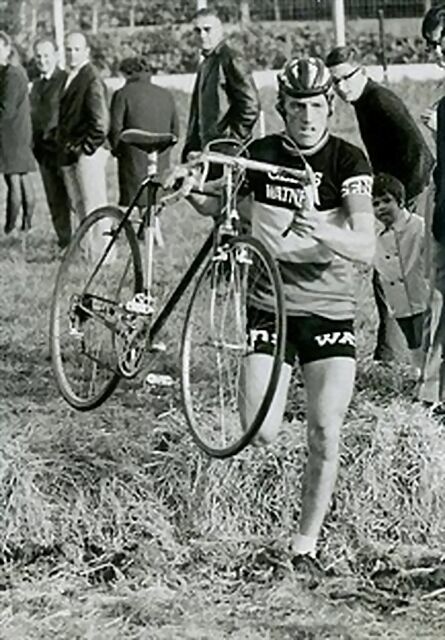 Berten van Damme world, Roger de Vlaeminck was second. Albert van Damme was nicknamed “The Lion of Laarne. 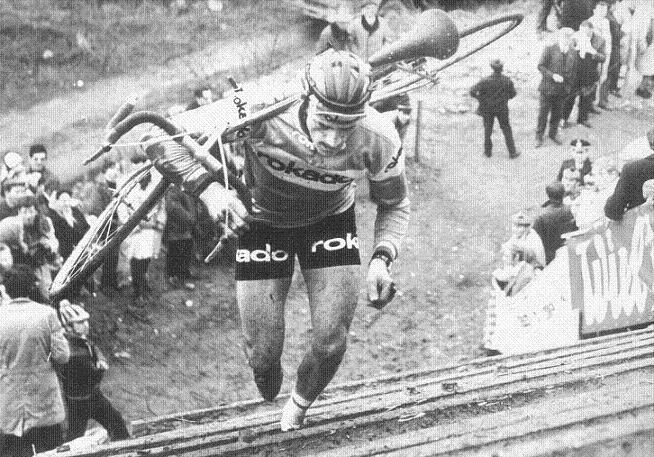 Berten Van Damme also had a brother, who was also a Cyclocross Daniel van Damme. Laarne is a town in the province of East Flanders. The municipality has about 12,000 inwonders Laarne. Laarne is located about ten kilometers east of Ghent. Here is a list of participants in the Grand Prix Albert van Damme, 2013. The course is on the sports field at Meers Leerweg in Laarne. Near the sports hall, the beginning and the end. The course will include a couple of football fields away and contains as obstacles, including a sandpit and a washboard. This contest is a national A-cross and all Belgian top must therefore attend, but it is not a UCI international cross and there can be no points are earned for the world cyclocross. The match of the men’s elite will be broadcast live by the Flemish commercial channel FOUR. It is also a reason that the launch of this competition is quite late. On the afternoon of 6 October by the Flemish public broadcaster Sporza namely wegklassieker Tour of Lombardy live. Here’s more information about field trips broadcast live on TV. 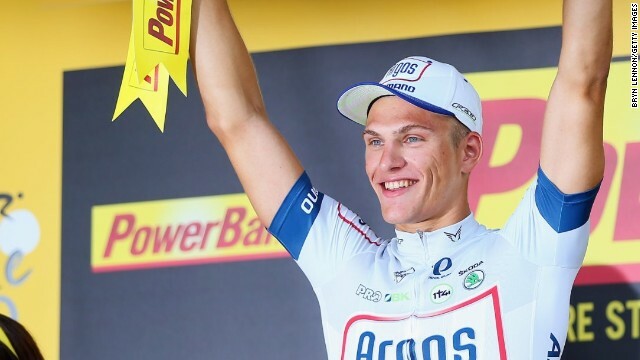 Tom Meeusen: "Ik hoor er nog altijd bij"